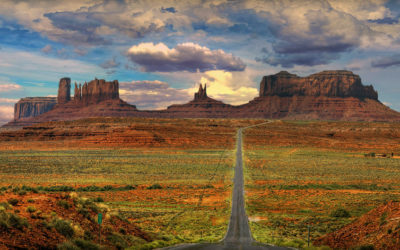 Trip to Monument Valley National park in Arizona, a red-sand desert region on the Arizona-Utah border, is known for the towering sandstone buttes of Monument Valley Navajo Tribal Park and starts at famous Forrest Gump Point . 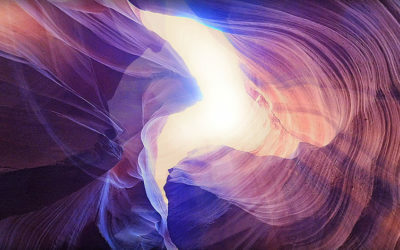 Antelope Canyon is the most-photographed slot canyon in the world. It is located on Navajo land east of Page, Arizona. Canyon includes two separate, scenic slot canyon sections, referred as “Upper Antelope Canyon” or “The Crack”; and “Antelope Canyon” or “The Corkscrew”. 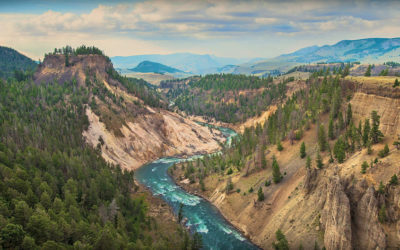 Trip from town called Tropic in Garfield County – Utah to Yellowstone National Park in Wyoming is a nearly 5.635-sq.- km wilderness recreation area atop a volcanic hot spot. Mostly in Wyoming, the park spreads into parts of Montana and Idaho. From Salt Lake City to MOAB. A Red Rock Wonderland! Visiting textures and land forms unlike any other in the world. 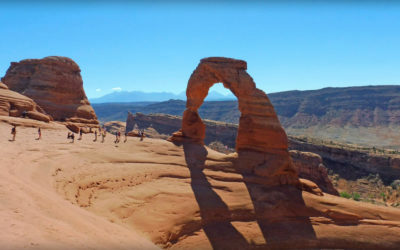 Arches National Park in Utah lies north of Moab in the state of Utah. 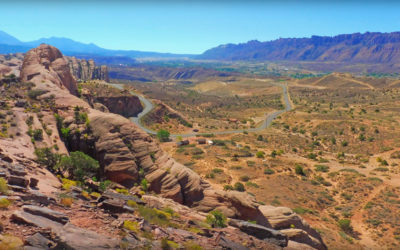 Bordered by the Colorado River in the southeast, it’s known as the location of more than 2,000 natural sandstone arches. Trip from PAGE – to Horseshoe Bend – a horseshoe-shaped meander of the Colorado River located near the town of Page, Arizona. 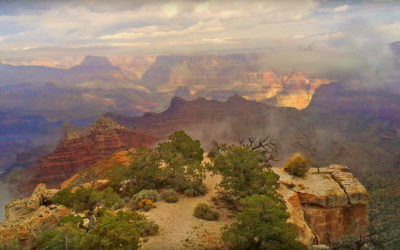 Continued journey to Grand Canyon National Park in Arizona. The location of the immense Grand Canyon, with its layered bands of red rock revealing millions of years of geological history. 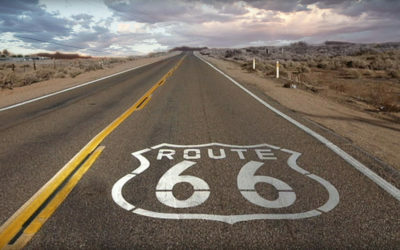 Driving down on one part of U.S. Route 66, also known as the Will Rogers Highway, the Main Street of America or the Mother Road, was one of the original highways within the U.S. Highway System. US 66 was established on November 11, 1926. 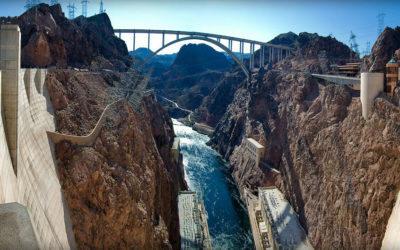 Hoover Dam, once known as Boulder Dam, is a concrete arch-gravity dam in the Black Canyon of the Colorado River, on the border between the U.S. states of Nevada and Arizona.